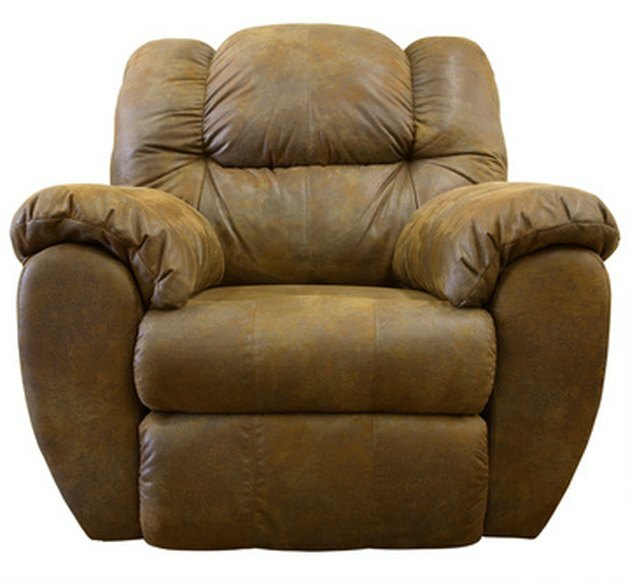 Suede leathers have a delicate, unfinished surface that makes them difficult to clean. While sticker-removing solutions will work on finished leathers, they can permanently damage suede textures. If you've put a sticker on your suede jacket that has left a sticky residue, you will need to follow special steps to clean it off. Sticker residue can be difficult to remove from suede. Peel off the sticker slowly so as much of the sticker is removed from the suede as possible. Use tweezers or your fingers to pick off the leftover adhesive. If there is sticker residue, gently rub a pencil eraser over it until it is gone. If there is still residue, gently rub it with a fingernail file. This will remove the top layer of suede along with the residue, so use care not to rub too vigorously. Brush the suede with a suede brush to restore the nap.